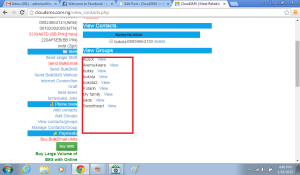 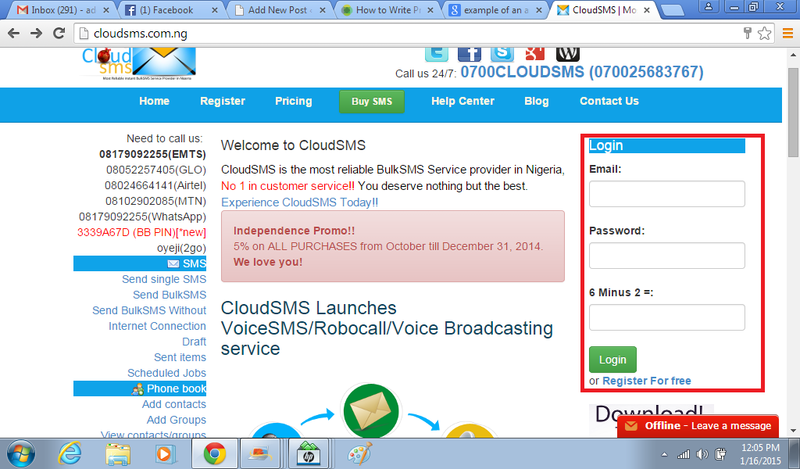 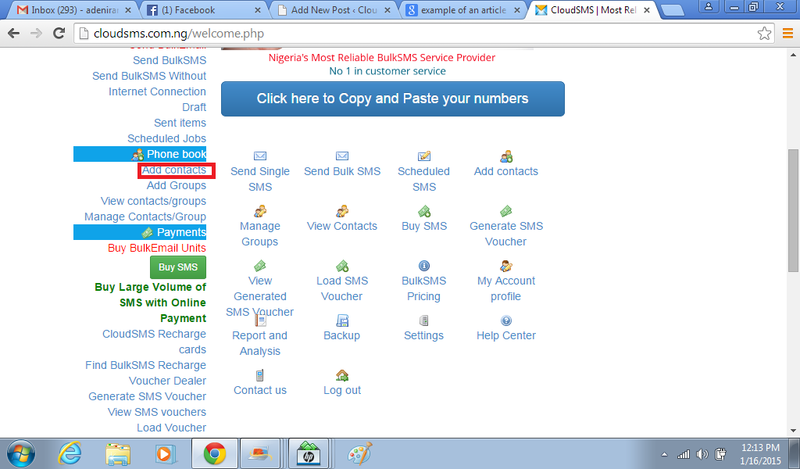 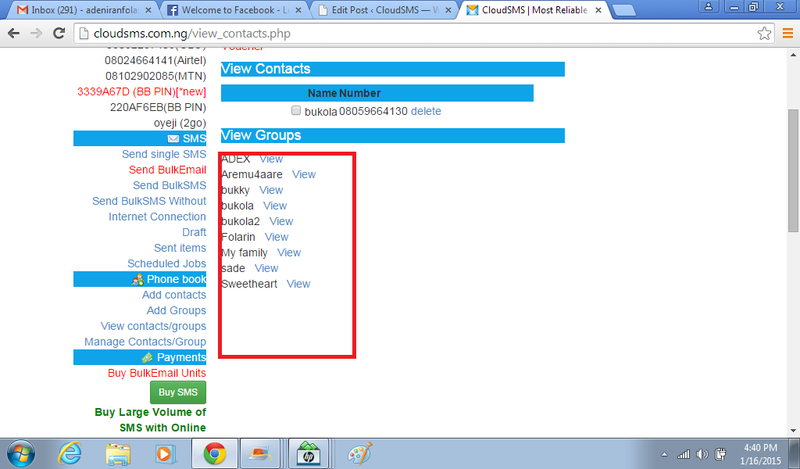 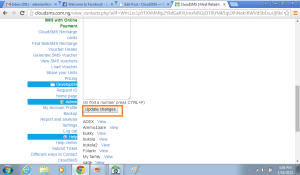 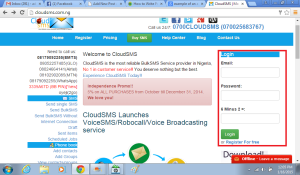 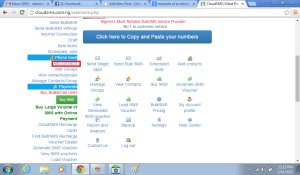 Things are moving fast and the most valuable asset is your time, you need to move fast and communicate on the go.This is why CloudSMS the most reliable BulkSMS service provider in Nigeria provides you with Add contact feature on your CloudSMS Account which helps you send message to your prospective clients faster by saving those numbers on your CloudSMS Account for future usage. 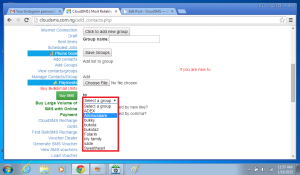 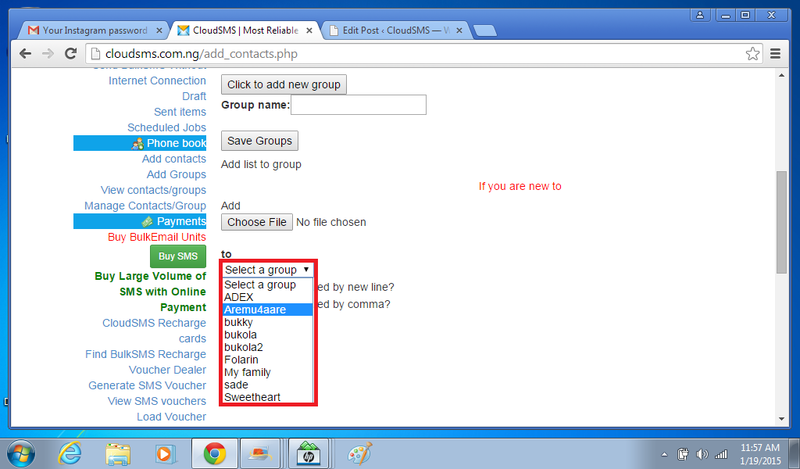 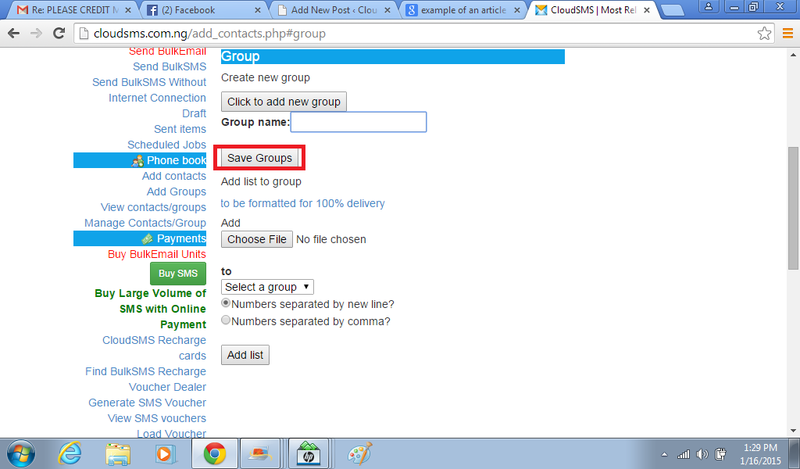 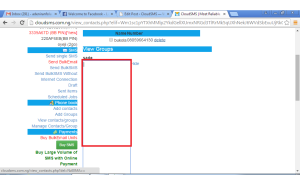 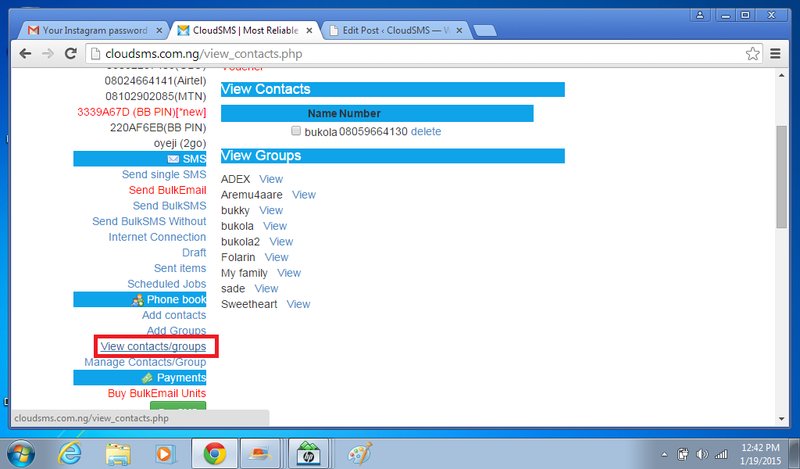 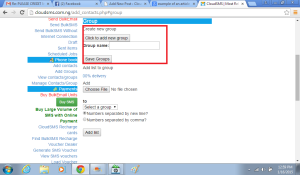 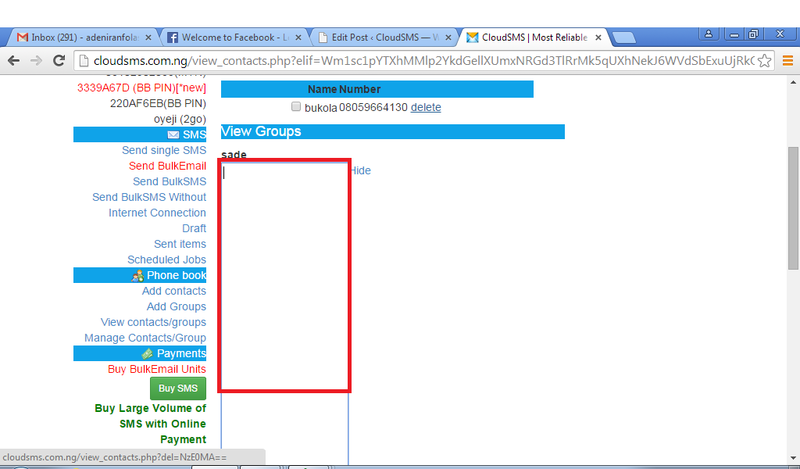 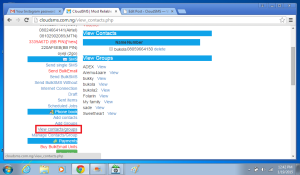 Click on click to add new group, it will show you a drop box. 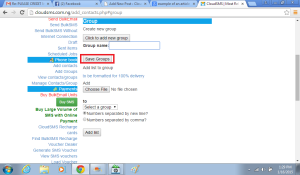 Enter the name you will like to call the group. 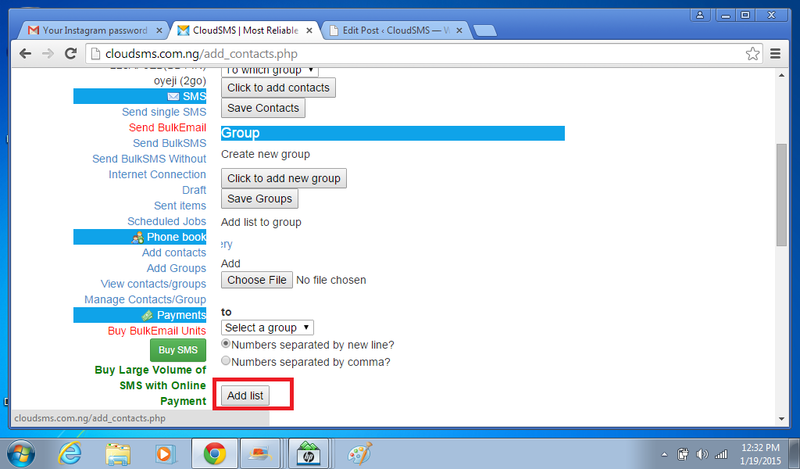 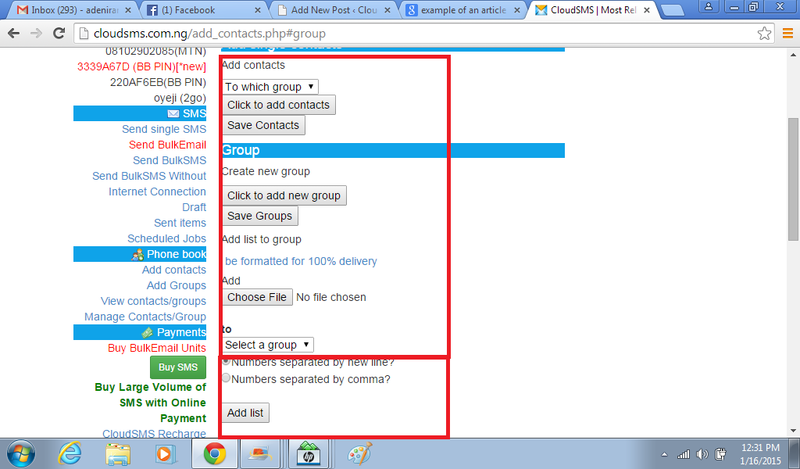 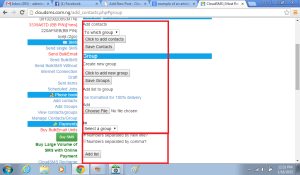 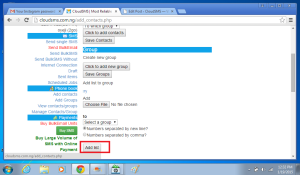 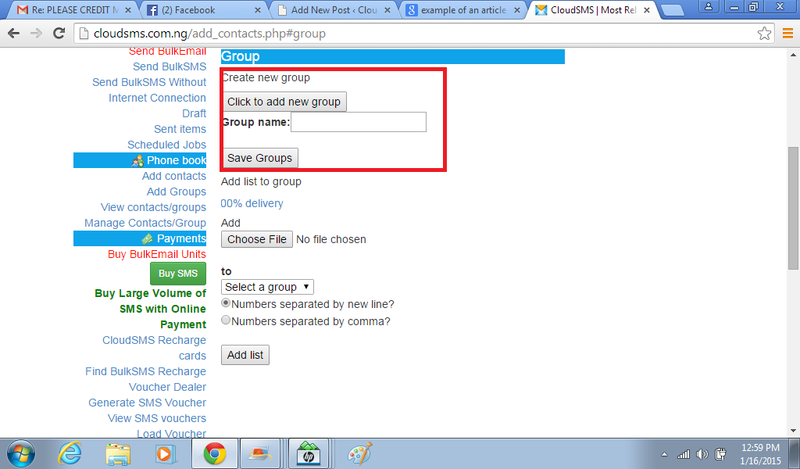 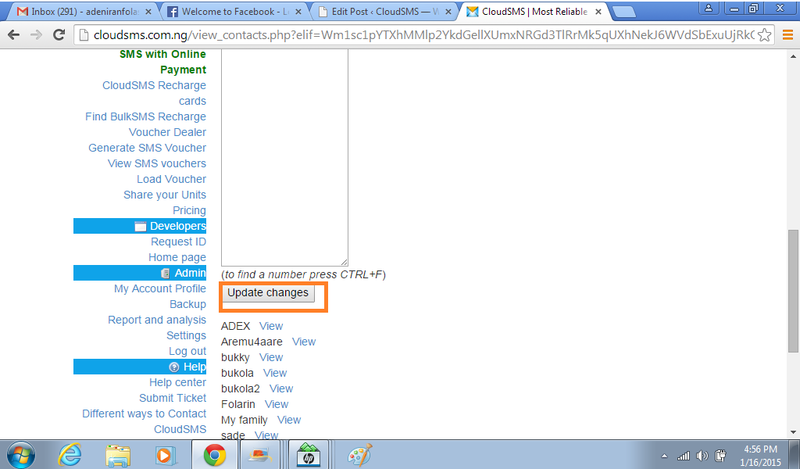 Then you Add the contact list you have created by going to add list to group, it will open a dialogue box for you to select the numbers list for the group from where you saved it. 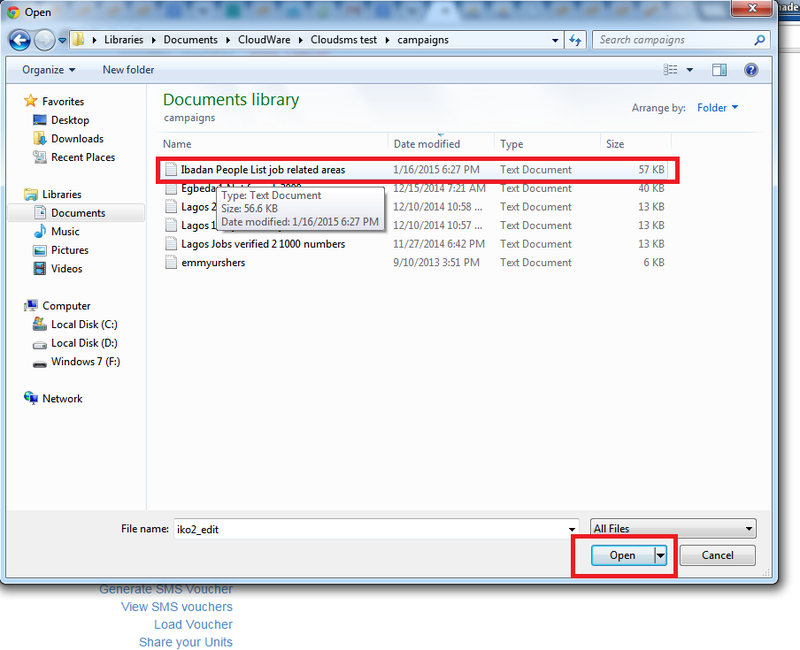 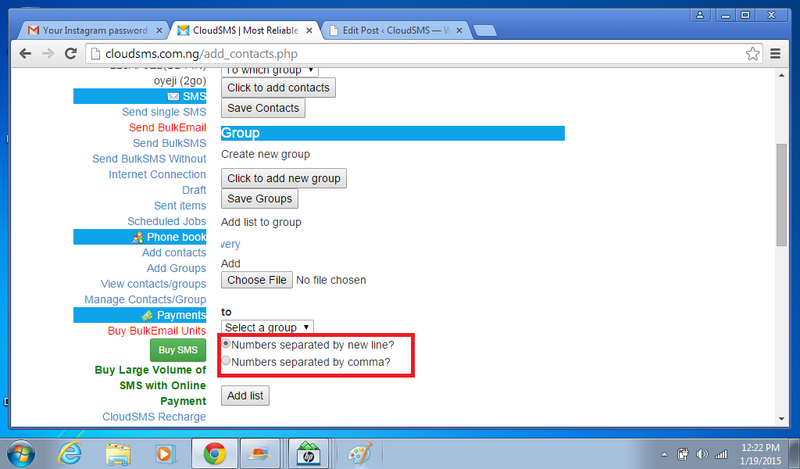 NOTE Ensure the numbers are typed in a text file and that the numbers are separated with new line (one per line) or comma.